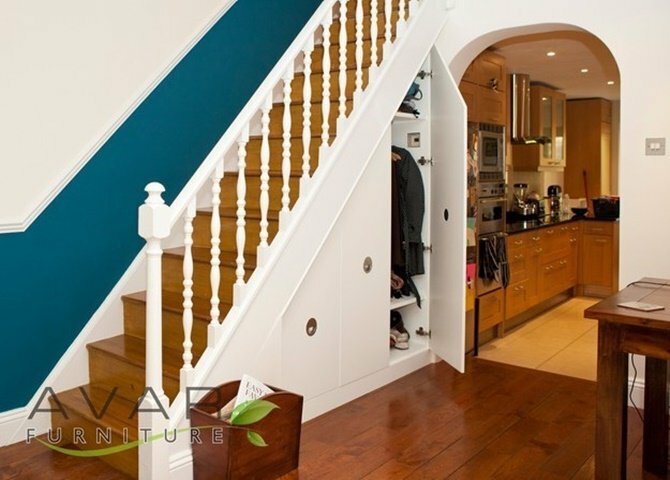 Do you ever think of pulling the wall off under your staircase and make full use of them for extra storage or other space usage? The space under a staircase often ends up being wasted simply because the home designer doesn’t put it into house construction plan before, or most homeowner doesn’t know what to do with it. 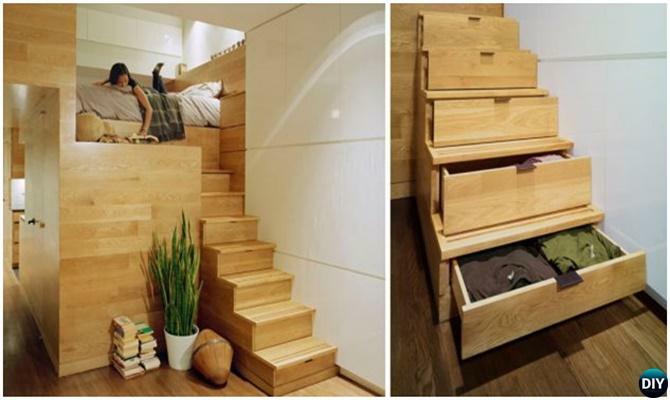 Shelves and storage spaces under staircase are the best tricks to use the area underneath the stairs for long time. But if your staircase are wide enough and straight forward allowing you to place a table there, you can design them into a small work office, a reading corner, or a built-in daybed area. There are far more creative and useful ways to utilize them. 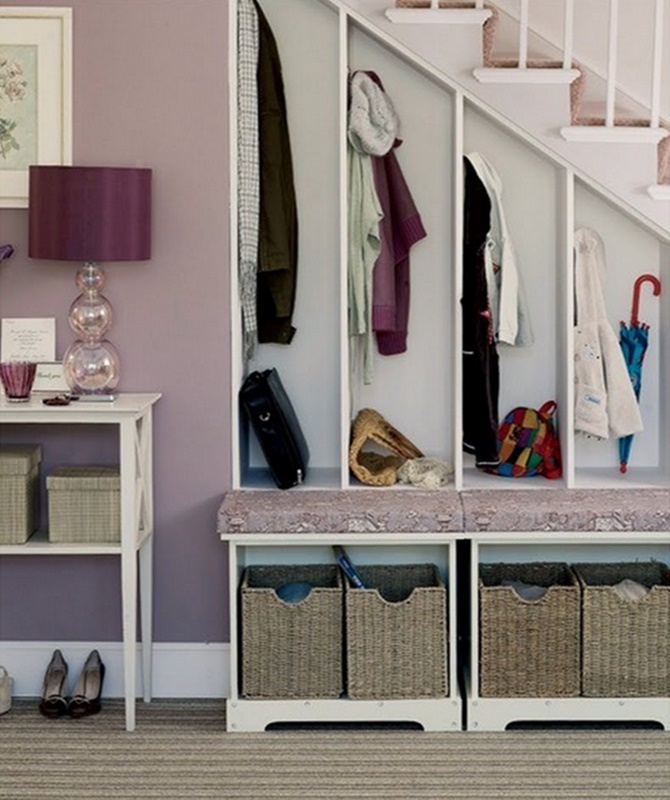 And today our Home Improvement channel are sharing 20 ideas of the most interesting and innovative ways to get the best out of your space underneath from step drawers to lounge areas to offices, sitting areas, entertaining center, storage, bookshelves, and more. 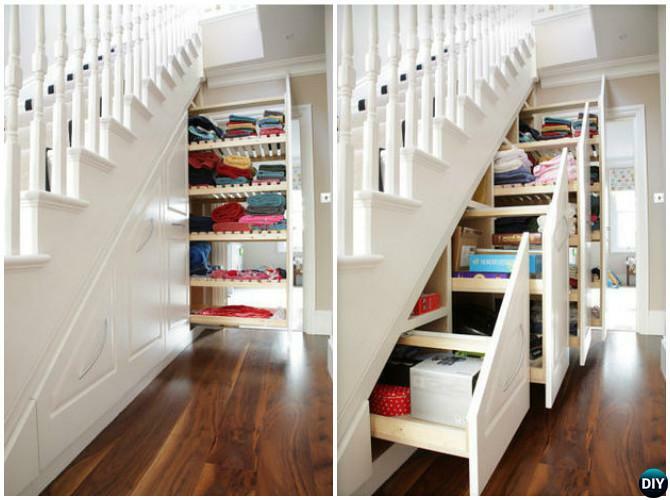 Scroll down and let these ideas drive your creative juices for your new plan to maximize the under staircase space utilization. 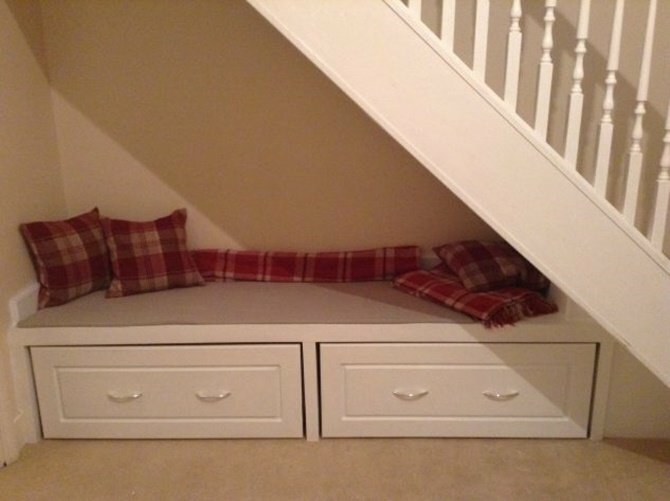 Organize winter cloth in the place under the stairs. 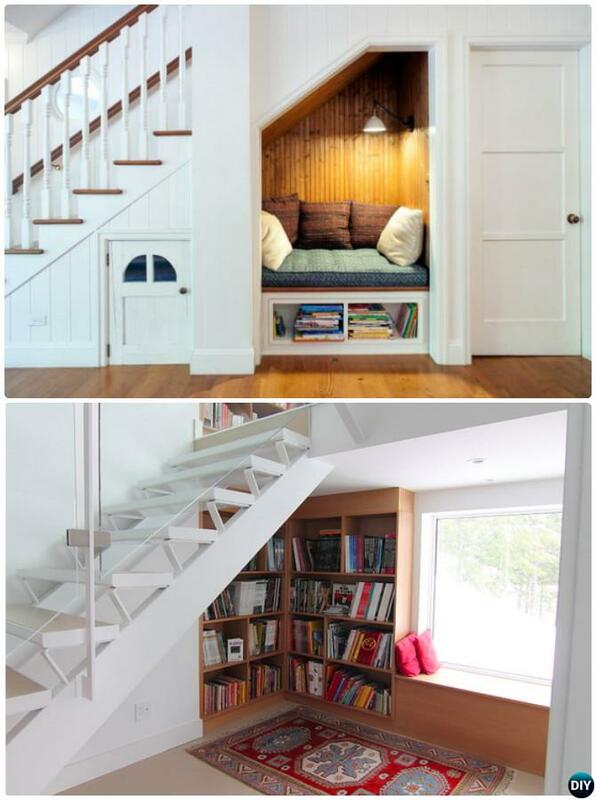 Hide from the other and read your favorite book in calm place under the stair. Relax in a private place. perfect little cubby holes for everyone in your family.